The giving of eggs at Easter is an age-old tradition. We explore the history of the classic chocolate gift. Eastertime is all about new season lamb, spring greens, hot cross buns and, of course, Easter eggs. The humble egg has been used by many cultures and religions throughout history as a symbol for new life and a new beginning. 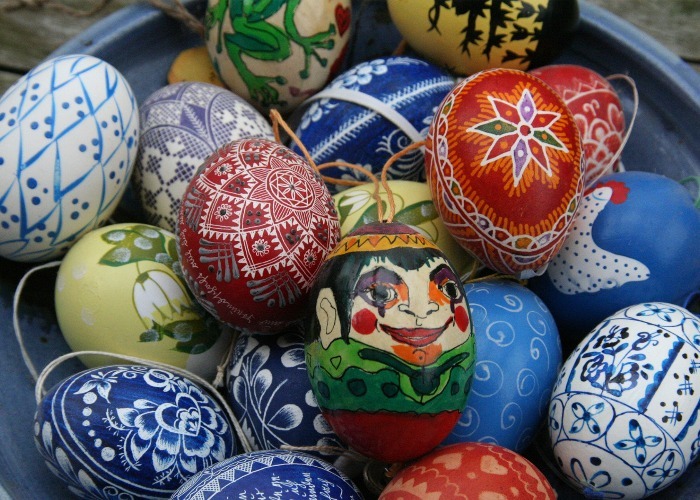 The Christian church superimposed its doctrine on many of the old ways, linking the symbolism of eggs and Easter. JS Fry of Bristol made the first chocolate egg in the UK in 1873, with Cadbury’s launching their version two years later. 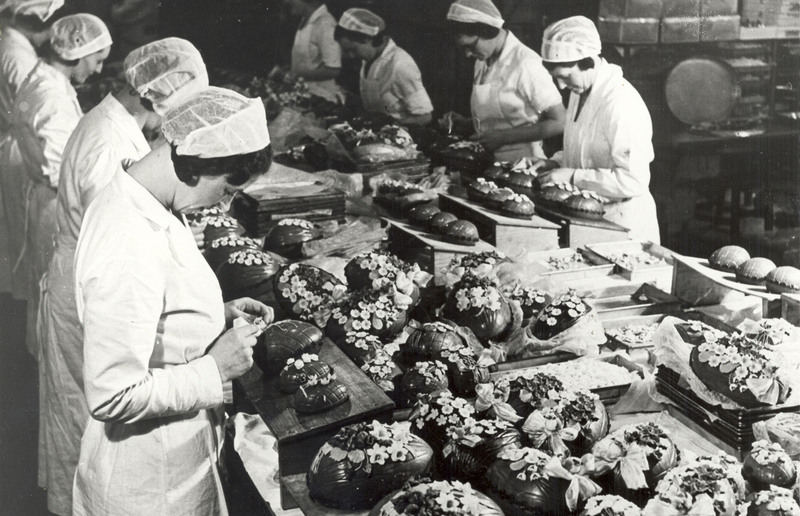 Decorated by hand to suit Victorian tastes, these eggs were made from dark chocolate and would have been rather grainy and bitter by today’s standards. They were also a very expensive and luxury gift. In 1905, Cadbury’s launched the Dairy Milk chocolate bar and subsequent Easter eggs were made with this new style milk chocolate, proving a big hit. 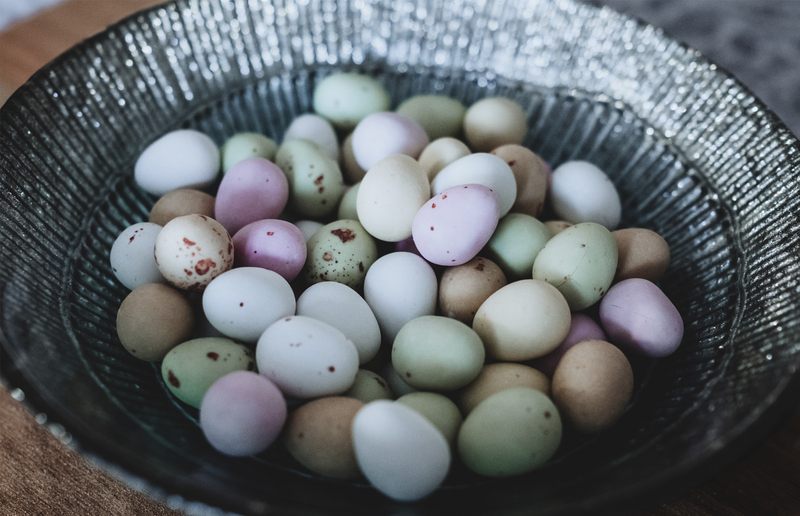 Better transportation, a lowering of trade tariffs on cocoa and developments in production allowed the masses to enjoy Easter eggs, but adults were still the target market. Rationing of chocolate during World War II meant that it wasn't until the late 1950s when Cadbury’s introduced the first chocolate Easter eggs for children. Branded eggs, such as Buttons, first appeared in the 1960s and increased in the 1970s, with attractive, child-friendly packaging. 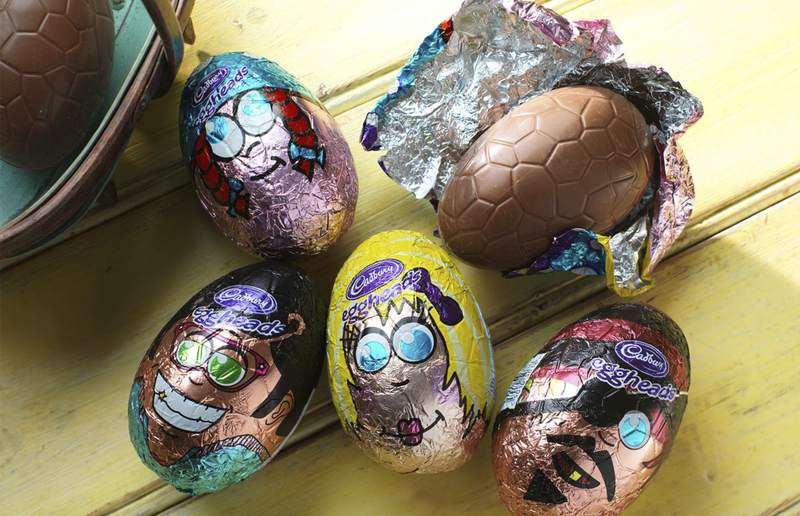 Since then, the market for children’s Easter eggs has exploded – and the price has plummeted. Before people may only have given one egg, but now kids end up with half a dozen. 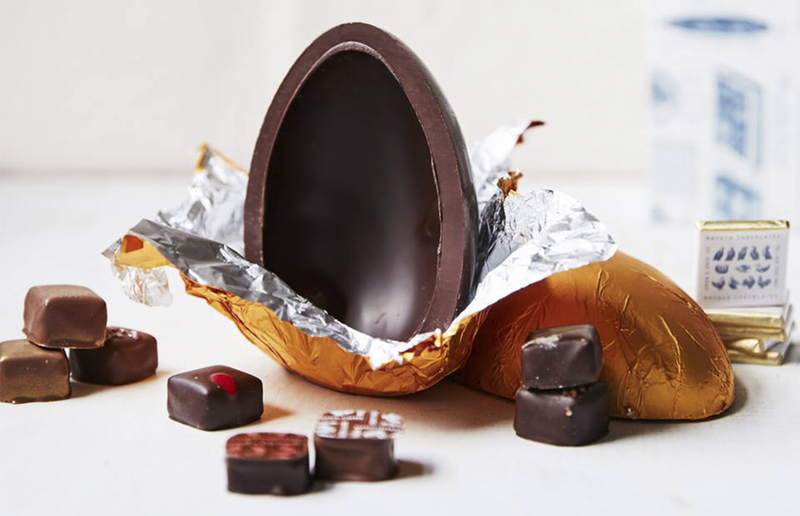 Alongside the cheap children’s confections are a new range of handmade, high-quality chocolate eggs that are strictly for grown-ups. Chantal Coady founded Rococo chocolates in 1983 and today is one of a number of chocolatiers producing stunning bespoke, artisan confections. So, how can you tell a good egg? Opt for a smaller egg, made with better quality chocolate – one that doesn't include vegetable oil on the ingredients list. Today, with foods from all over the world lining supermarket shelves, it may seem that we're more separated from the rhyme and rhythm of the seasons. But as you snap off a bit of your chocolate shell and (hopefully) share it with friends and family, you are in fact continuing a millennia-old tradition celebrating another spring, the return of warmer days and a new beginning.